The world has of course seen its share of earthquakes since the beginning of time. In fact, depending on your view of creationism, it was the movement of the plates and the resulting earthquakes that created our present day world from Pangaea. The March 2011 earthquake in Japan – which measured 8.9 on the Richter scale – takes number 5 on this list, and just as it displaced the land mass of its continental shelf, it moves all others on this above number 5 list up one ranking. There are methods to measure and quantify earthquake activity through the Richter scale, developed in 1935 to measure quakes in California. Although there are other tools used, the Richter scale remains the most commonly used and understood measure of quakes today. This list presents the largest earthquakes of modern times (defined as the 20th and 21st centuries) as measured by the Richter scale. In the 2007 earthquake in Southern Sumatra at least 25 people were killed, 161 injured, 52,522 buildings damaged or destroyed and roads damaged in Bengkulu and Sumatera Barat. A tsunami with a wave height of 90 m was measured at Padang, and power and telephone outages occurred through out the region. The quake was felt by people in high-rise buildings at Jakarta and as far away as Malaysia, Singapore and Thailand. This earthquake in the Alaskan plate region, one that is very geologically active, destroyed two bridges on Adak Island, damaged houses, and left a 4.5 meter deep crack in a road. On Umnak Island, part of a dock was destroyed, and Mount Vsevidof erupted after being dormant for 200 years. 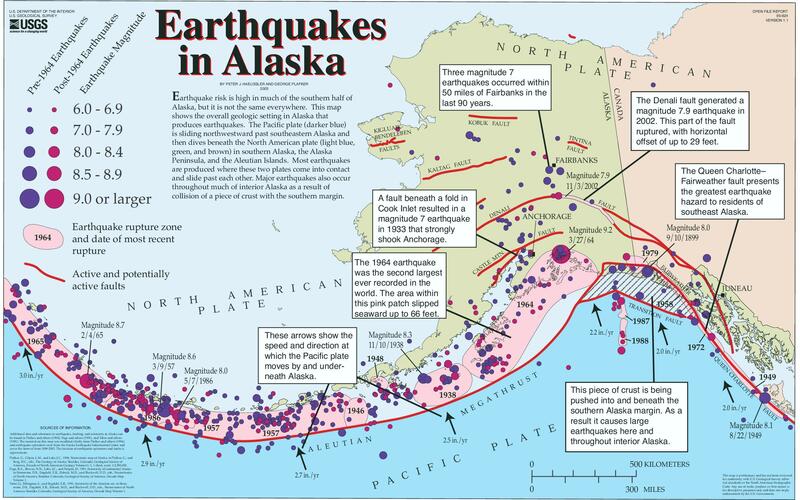 Further, this shock generated a 15 meter tsunami that smashed into the coastline at Scotch Cap and an 8 meter tsumani that washed away many buildings and damaged oil lines extensively at Sand Bay, Alaska. This tsunami continued to Hawaii, where is destroyed two villages and caused about $5 million in property damage on Oahu and Kauai Islands. 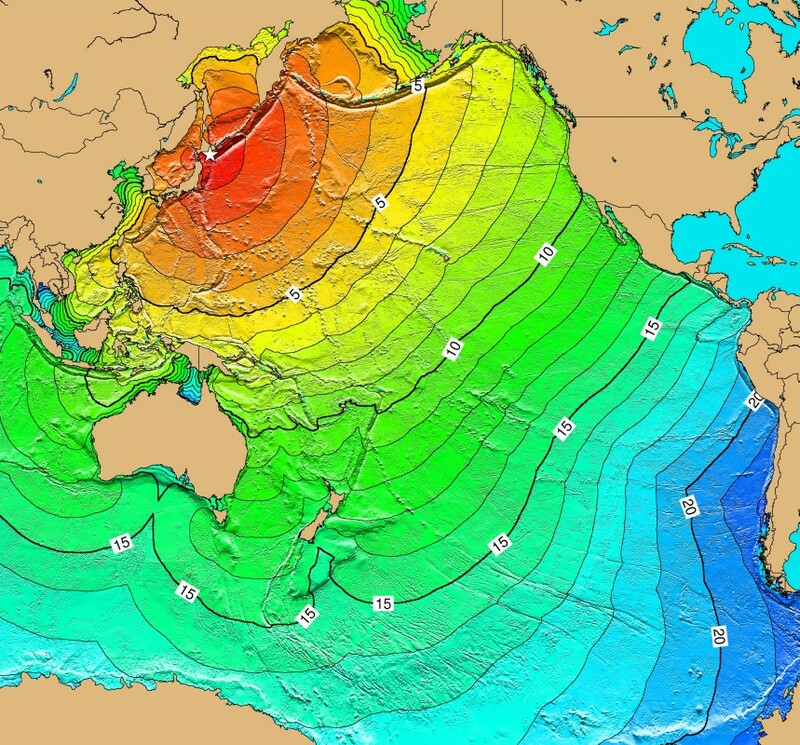 The tsunami also caused minor damage in San Diego Bay, California, before traveling to such distant countries as Chile, El Salvador, Japan, and other areas in the Pacific region. 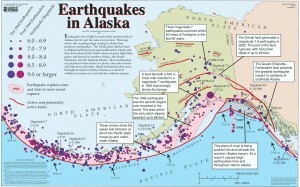 More than 300 aftershocks were reported along the southern edge of the Aleutians, from Unimak Island to Amchitka Pass. The 8th largest recorded earthquake destroyed over 2,000 homes, temples and mosques; among the hardest hit was the Brahmaputra Basin in NE India. The epicenter was near Rima, in a region claimed by both China and Tibet. 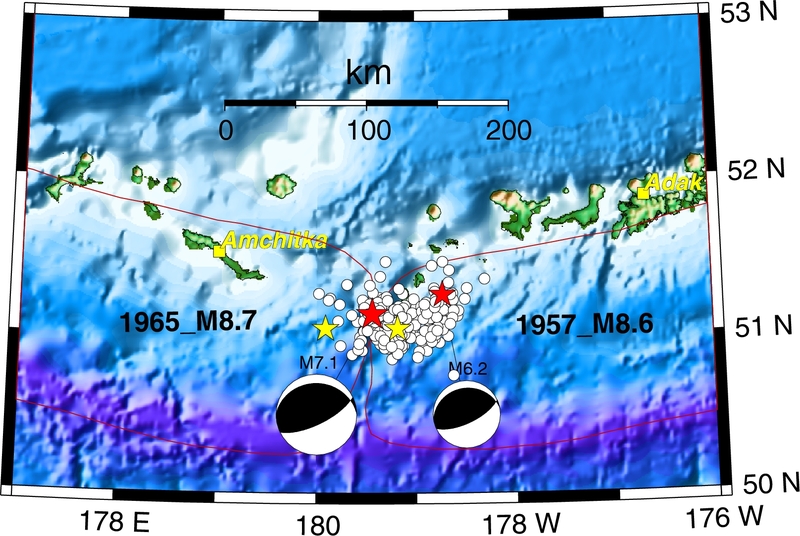 Although this earthquake was not in a coastal area, and therefore did not triggers any direct tsunamis , there was a significant impact to the local inland water systems. The rivers rose high after the earthquake, bringing down sand, mud, trees, and all kinds of debris. Pilots flying over the area reported great changes in topography and relief, largely due to enormous slides, some of which were photographed. The only available on-the-spot account is that of F. Kingdon-Ward, a botanical explorer who was at Rima. However, he had little opportunity for observations as he along with everyone was trying to survive. The main quake was followed by aftershocks, many of them of mangitude 6 and over and well enough recorded at distant stations for reasonably good epicenter location. From such data Dr. Tandon, of the Indian seismological service, established an enormous geographical spread of this activity, from about 90 deg to 97 deg east longitude, with the epicenter of the great earthquake near the eastern margin. 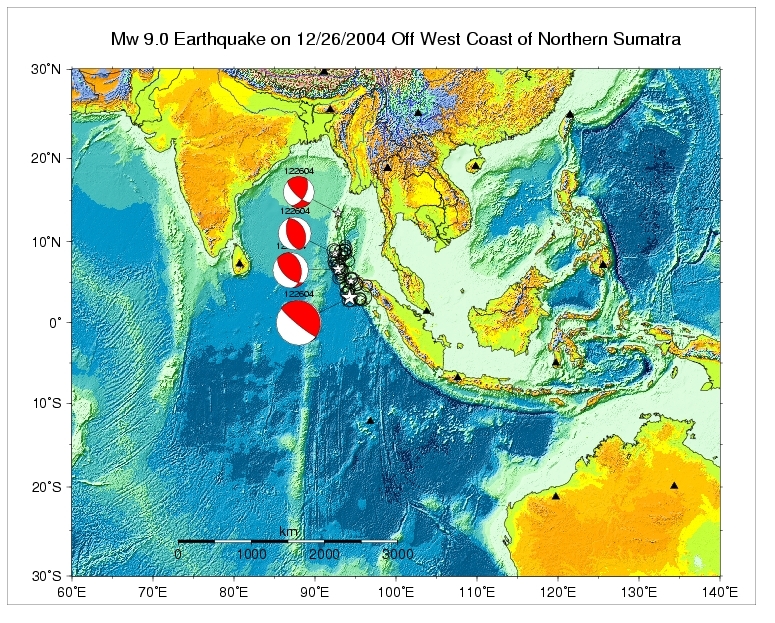 One of the more westerly aftershocks, a few days later, was felt more extensively in Assam than the main shock, illustrating a typical example of the confusion between the essential concepts of magnitude and intensity. Seiches were observed as far away as Norway and England. In fact, it was from this earthquake that the term seismic seiche was coined by Anders Kvale in 1955 to describe oscillations of lake levels in Norway and England caused by the earthquake of August 1950 in Assam, India. In this quake, taking place in an area of high level of tectonic activity, at least 1500 people killed and more than 400 buildings destroyed, with the shock in Sumatra also felt along the west coast of Malaysia, Bangkok and Phuket, Thailand, Singapore and the Maldives. A 3-meter tsunami damaged the port and airport on Simeulue. Tsunami run-up heights as high as 2 meters were observed on the west coast of Nias and 1 meter at Singkil and Meulaboh, Sumatra, with the wave extending to the coastal areas of Thailand. At least 10 people were killed during evacuation of the coast of Sri Lanka. The quake was also felt as far away as the Andaman and Nicobar Islands, India and in Sri Lanka. Initial observations indicate about 1 meter of subsidence on the coast of Kepulauan Banyak as well as 1 meter of uplift on the coast of Simeulue. Seiches, or rising water hieghts for inland rivers as a result of the tsunasmi and seismic force, were observed on ponds in West Bengal, India. On Adak Island, cracks occurred in prefabricated wood buildings; on Shemya Island, cracks were observed in an asphalt runway. Hairline cracks also formed in the runways at the U.S. Coast Guard Loran Station on Attu Island. This earthquake generated a tsunami reported to be about 10.7 meters high on Shemya Island. Loss caused by flooding on Amchitka Island was estimated at about $10,000. 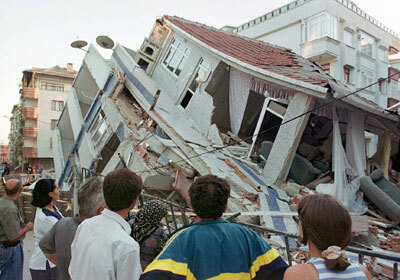 An aftershock of magnitude 6 was felt after the main earthquake. 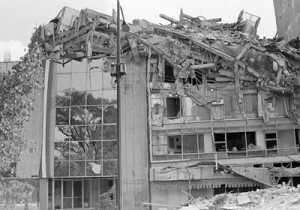 This earthquake off the coast of Ecuador and Colombia generated a 5-metre tsunami that was observed all along the coast of Central America and as far north as San Francisco and west to Japan, and killed 500 to 1500 people in its wake. 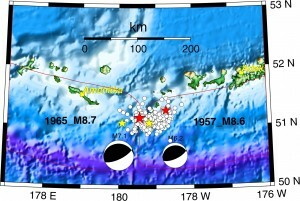 A tsunami generated by the earthquake in Kamchatka (magnitude 9.0) struck the Hawaiian Islands, causing property damage of $800,000 to $1,000,000 (1952 dollars) and in a stroke of good grace, no lives were lost. The waves beached boats, caused houses to collide, destroyed piers, scoured beaches, moved road pavement, etc. One farmer on Oahu reported 6 cows killed. In Honolulu harbor, waves tore a cement barge from its moorings and hurled it against the freighter Hawaiian Packer. At Pearl Harbor, Oahu, the tsunami was evidenced by the periodic rise and fall of the water, but no damage was done. Wave heights of 9.1 m were reported at Kaena Point, Oahu. One span of the bridge to Coconut Island was destroyed. Coast Guard buoys weighing 11 metric tons were ripped loose from their moorings. Damage in Hilo, Hawaii was estimated at $400,000. Damage on Maui was greatest in the Kahului-Spreckelsville area. The wave caused the tide gaga at Kahului to go off scale and stop recording. Pararas-Carayannis and Calebaugh report 10.4 m at Haena Point, Kauai, but this is identical to the value for the March 3, 1957 tsunami and is probably a misplaced value. They also report much damage to the north coast of Kauai. 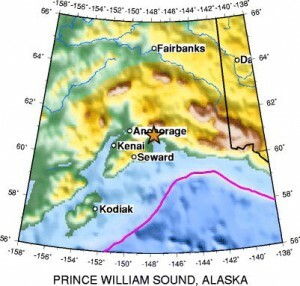 This earthquake, caused by the the interface of the India and Burma plates, is the largest since the 1964 Prince William Sound, Alaska earthquake. In total, 227,898 people were killed or were missing and presumed dead and about 1.7 million people were displaced by the earthquake and subsequent tsunami in 14 countries in South Asia and East Africa. The earthquake was felt at Banda Aceh, Meulaboh and Medan, Sumatra and in parts of Bangladesh, India, Malaysia, Maldives, Myanmar, Singapore, Sri Lanka and Thailand. The tsunami caused more casualties than any other in recorded history and was recorded nearly world-wide on tide gauges in the Indian, Pacific and Atlantic Oceans. Seiches were observed in India and the United States. 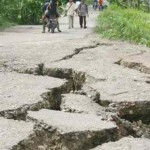 Subsidence and landslides were observed in Sumatra. A mud volcano near Baratang, Andaman Islands became active on December 28 and gas emissions were reported in Arakan, Myanmar. This earthquake and ensuing tsunami took 128 lives (tsunami 113, earthquake 15), and caused about $311 million in property loss. Anchorage, about 120 kilometers northwest of the epicenter, sustained the most severe damage to property. About 30 blocks of dwellings and commercial buildings were damaged or destroyed in the downtown area. This shock generated a tsunami that devasted many towns along the Gulf of Alaska, and left serious damage at Alberni and Port Alberni, Canada, along the West Coast of the United States (15 killed), and in Hawaii. The maximum wave height recorded was 67 meters at Valdez Inlet. Seiche action in rivers, lakes, bayous, and protected harbors and waterways along the Gulf Coast of Louisiana and Texas caused minor damage. It was also recorded on tide gages in Cuba and Puerto Rico. This is the largest earthquake of the 20th Century. This quake was preceded by 4 foreshocks bigger than magnitude 7.0, including a magnitude 7.9 on May 21 that caused severe damage in the Concepcion area. Most of the casualties and much of the damage was because of large tsunamis which caused damage along the coast of Chile from Lebu to Puerto Aisen and in many areas of the Pacific Ocean. Puerto Saavedra was completely destroyed by waves which reached heights of 11.5 m (38 ft) and carried remains of houses inland as much as 3 km (2 mi). Wave heights of 8 m (26 ft) caused much damage at Corral. Tsunamis caused 61 deaths and severe damage in Hawaii, mostly at Hilo, where the runup height reached 10.6 m (35 ft). Waves as high as 5.5 m (18 ft) struck northern Honshu about 1 day after the quake, where it destroyed more than 1600 homes and left 185 people dead or missing. Another 32 people were dead or missing in the Philippines after the tsunami hit those islands. Damage also occurred as far away as Easter Island, the Samoa Islands and California. 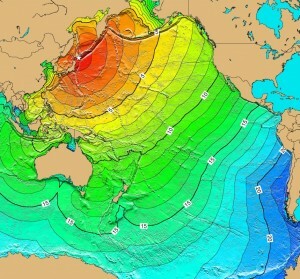 - Interesting link here for historical tsunami models and events.